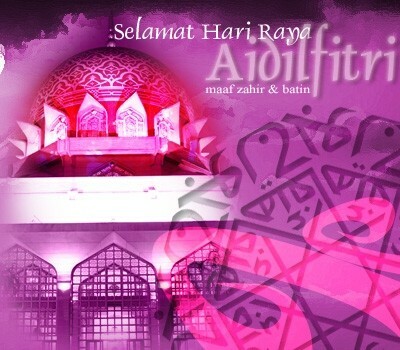 Wishing you all “Selamat Hari Raya Aidilfitri” and Maaf Zahir Batin. If you want to hear some raya songs, get it in the download page. And here an ecard from Astro.